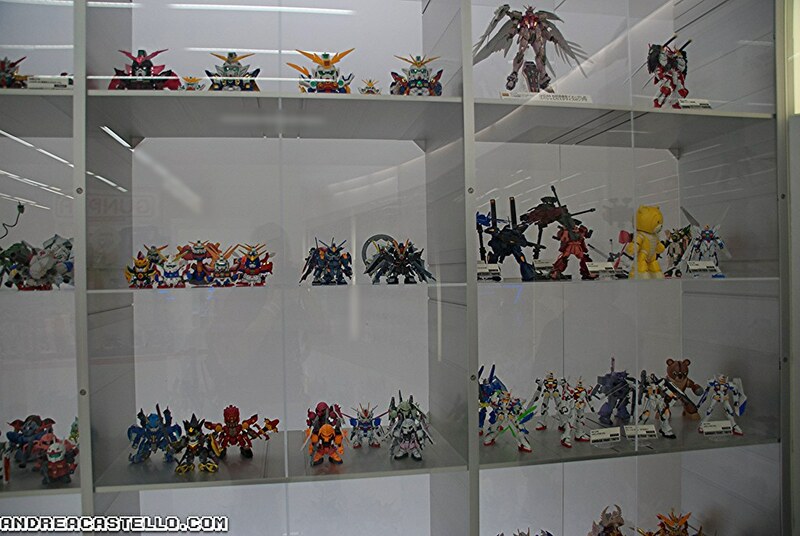 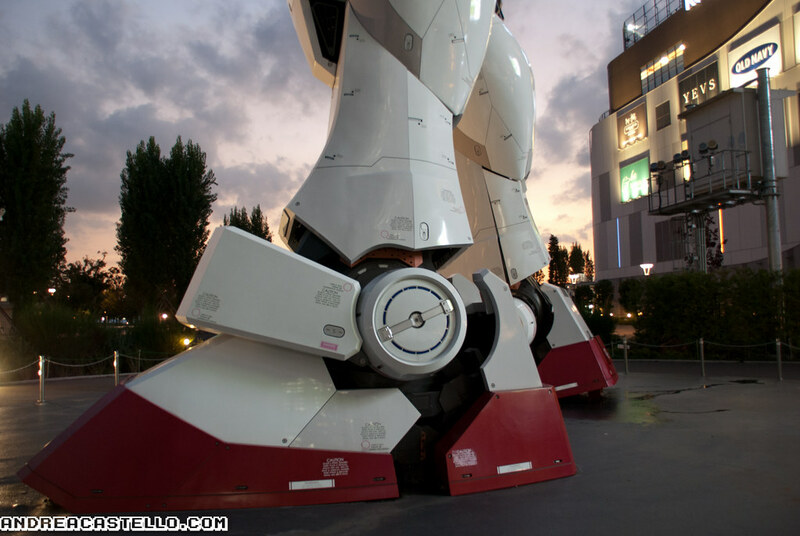 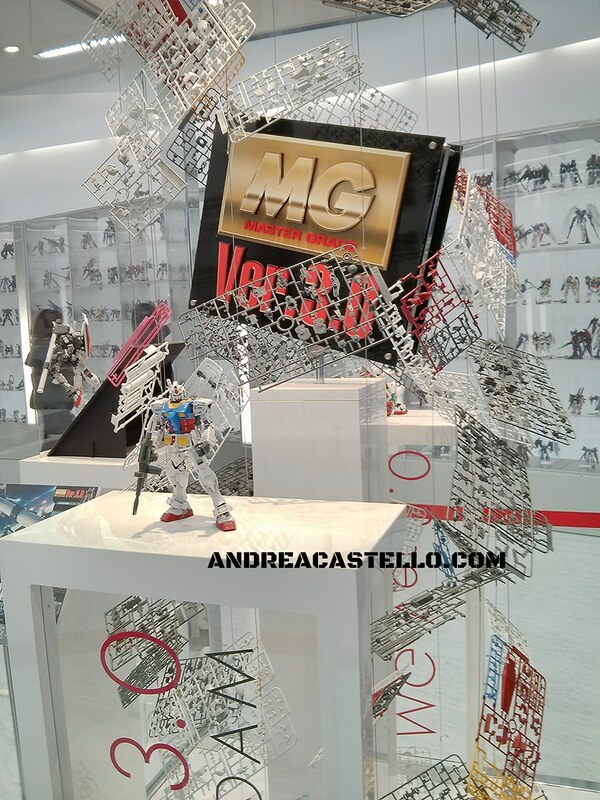 Home / diarigiapponesi / gundam / Odaiba / photopost / Tokyo / Diver City Gundam Front: the Gundam overload! 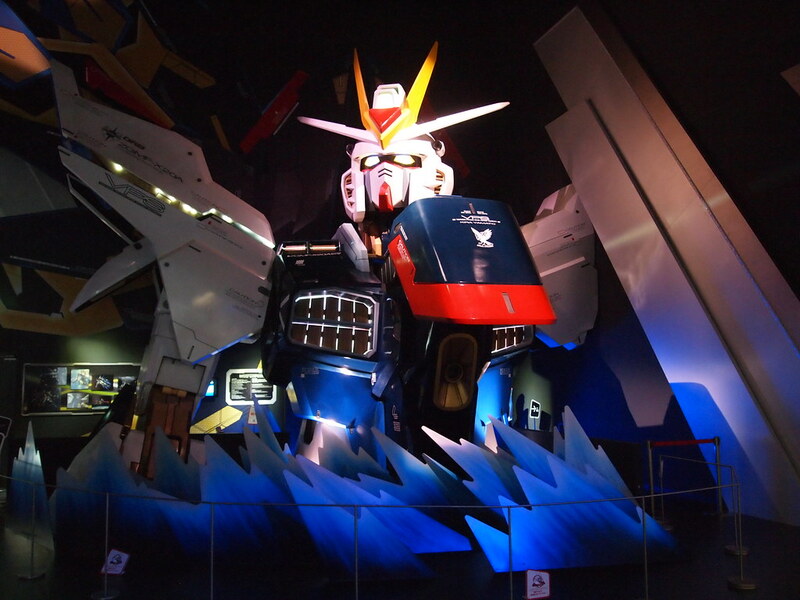 Diver City Gundam Front: the Gundam overload! 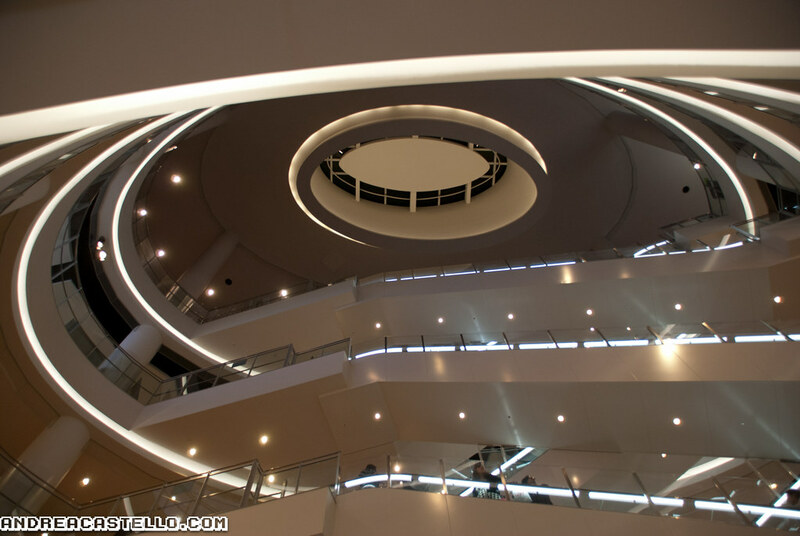 Photo by Jonathan Leung, visit his Flickr page here, shared under Creative Commons license. 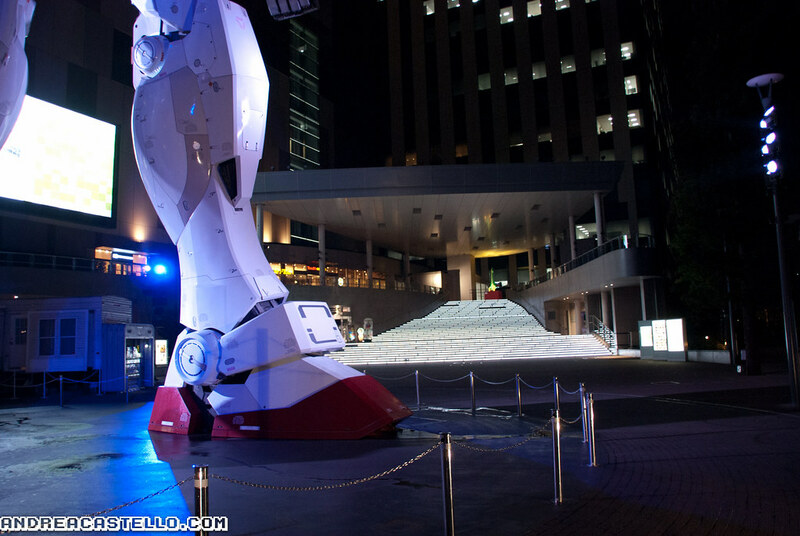 Odaiba is a huge, familiy oriented, entertainment district in Tokyo. 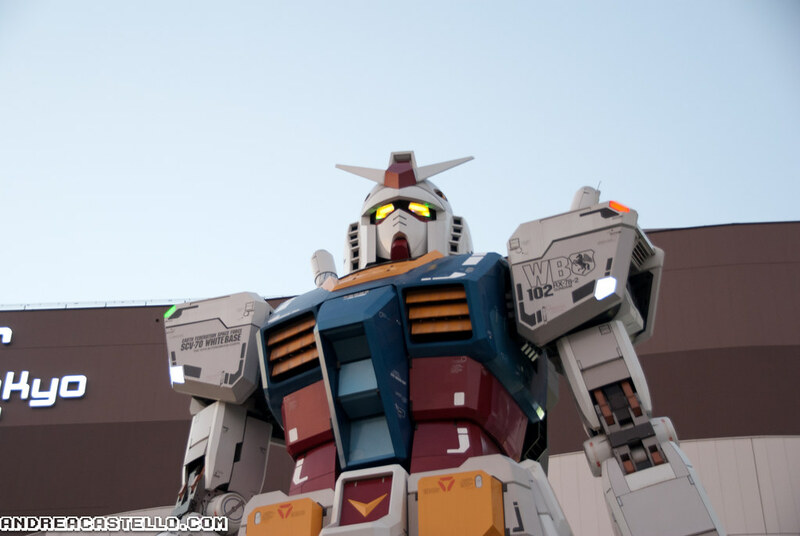 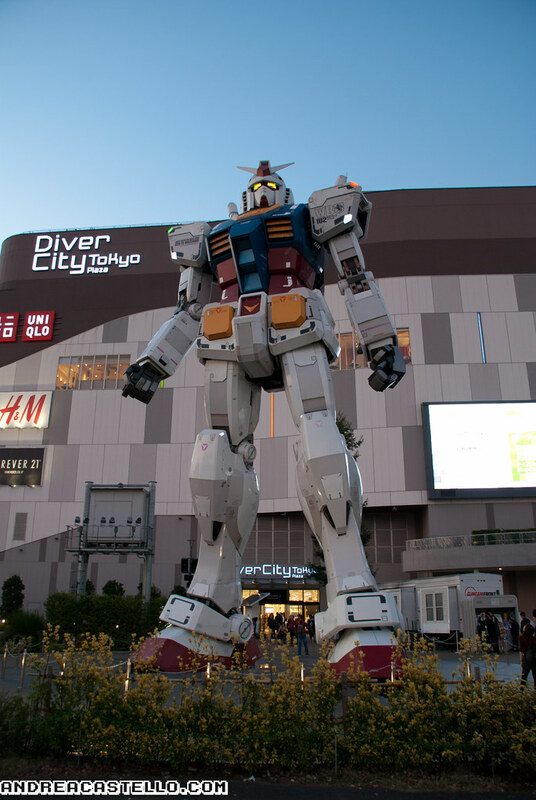 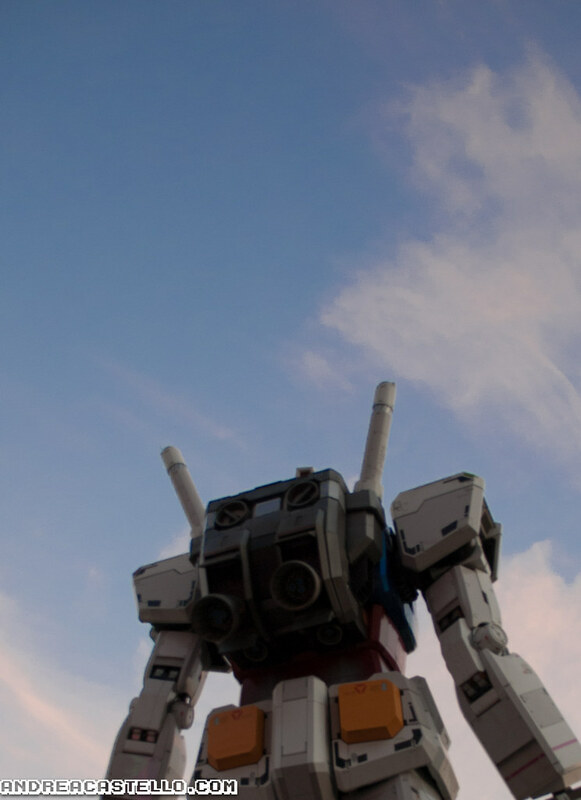 There, in front of Diver City shopping mall, you can find the impressive statue of the RX-78-2 Gundam, from the legendary 1979 anime series 機動戦士ガンダム Kidō senshi Gandamu (Mobile Suit Gundam). 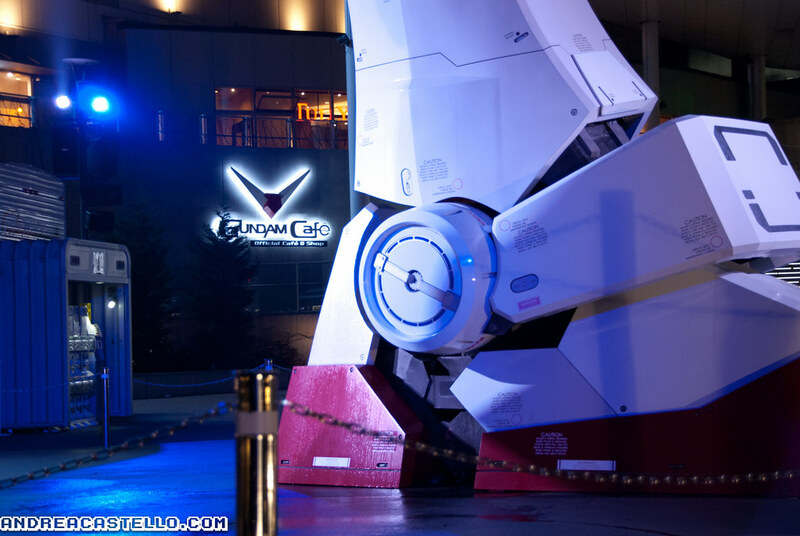 Here's a close-up of this 18 meters, 1:1 scale, awesome robot. 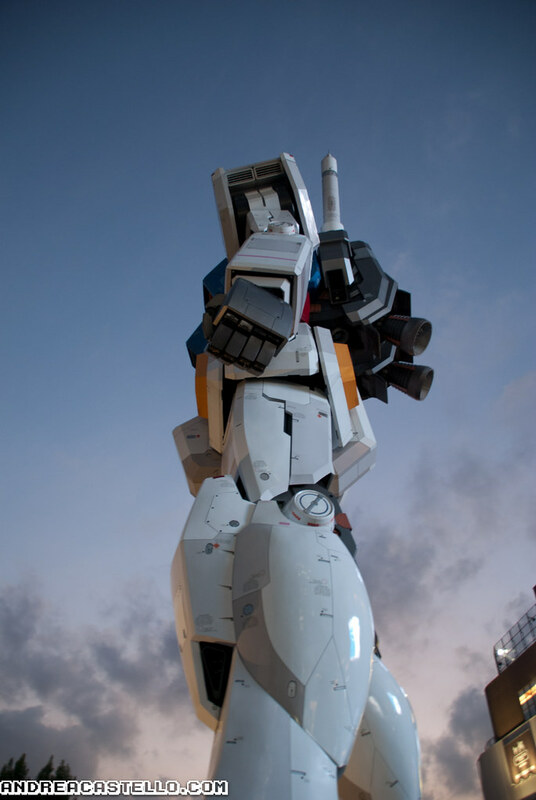 You can't believe how detailed is this statue; You have the feeling it has been built by a real areospatial industry. 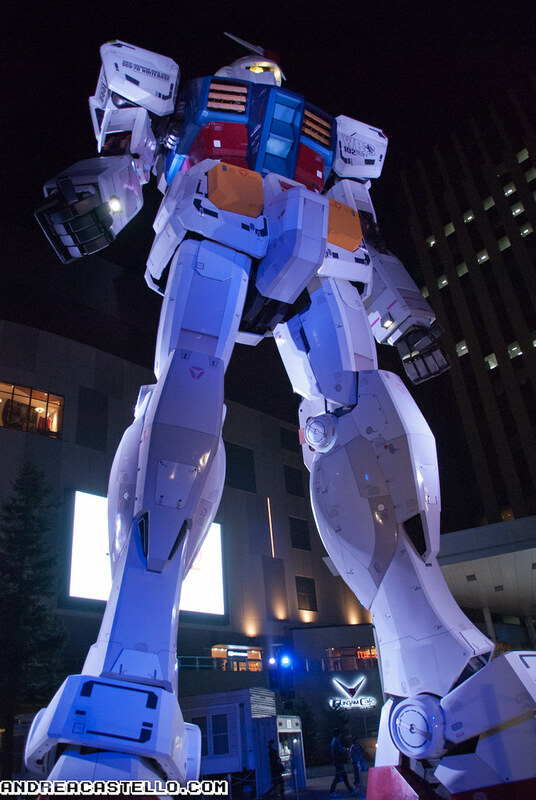 And the big guy is even more cool when the night falls and lights are switched on. 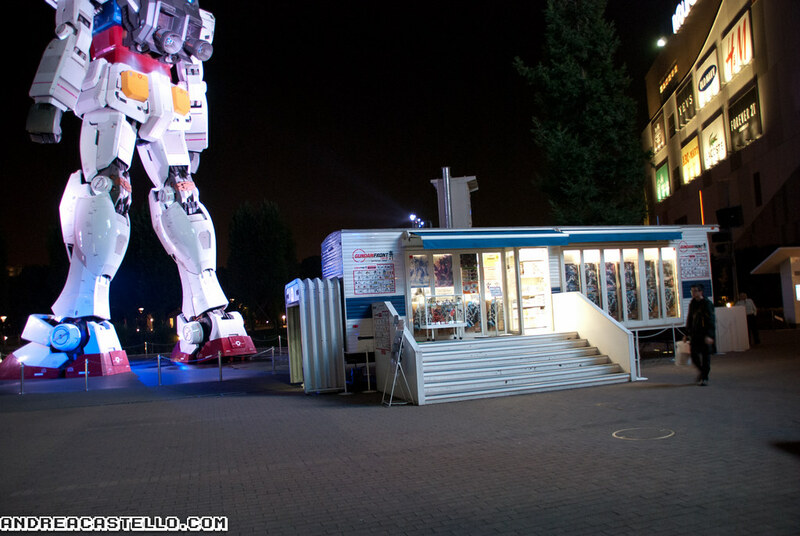 In the background, you can see the entrance of the Gundam Cafè. 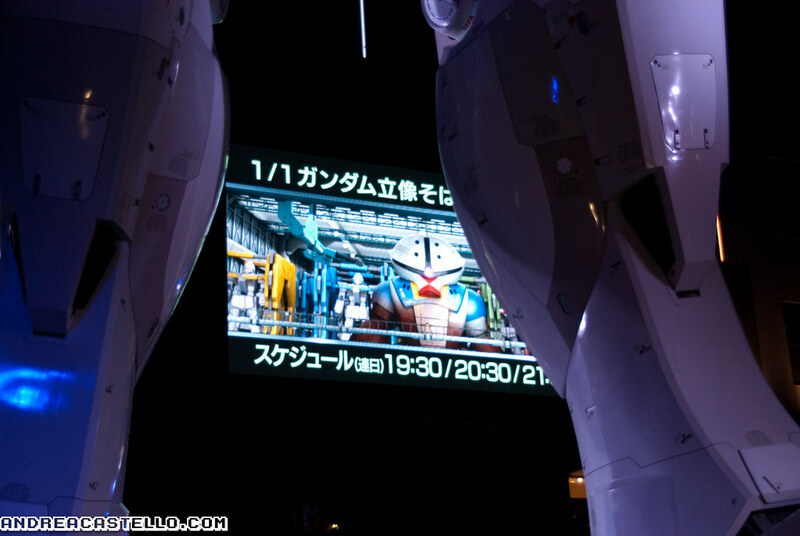 On the right side of Diver City entrance, Gundam themed clips are aired. 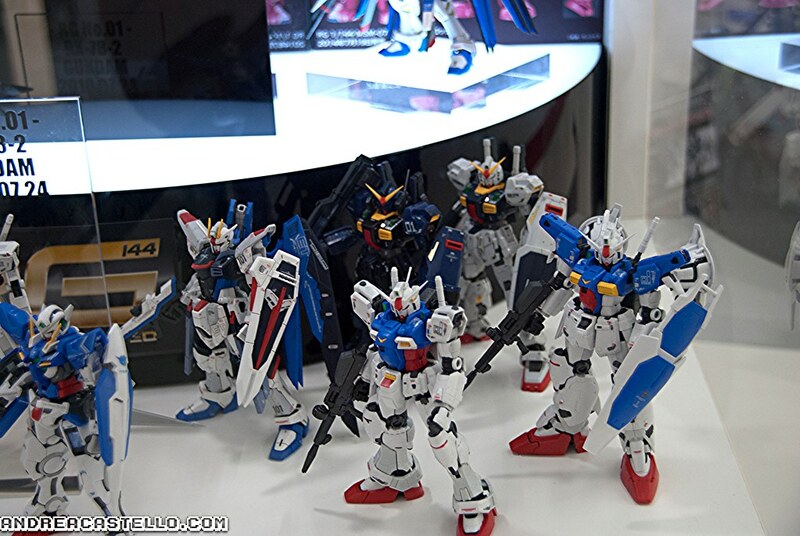 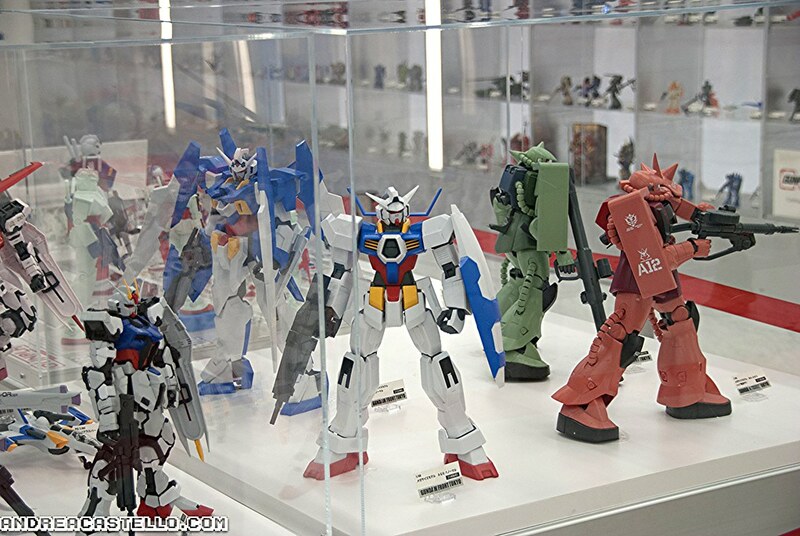 And last but not least (for the Gunpla builders, there is a little shop packed with Gunpla models, from High to Perfect grade.You can buy there most of the models shown inside the Gundam Front in the top floor of the Diver City. 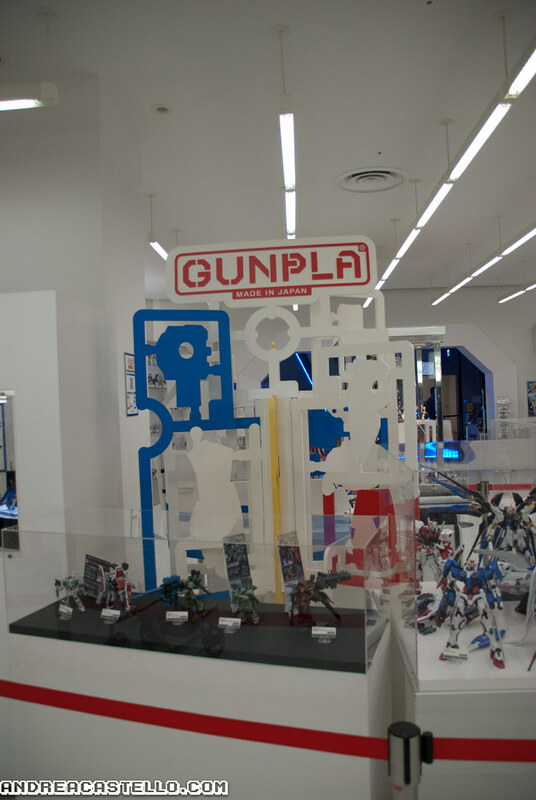 If you don't know what Gunpla are, you can check the Gundam Wiki. 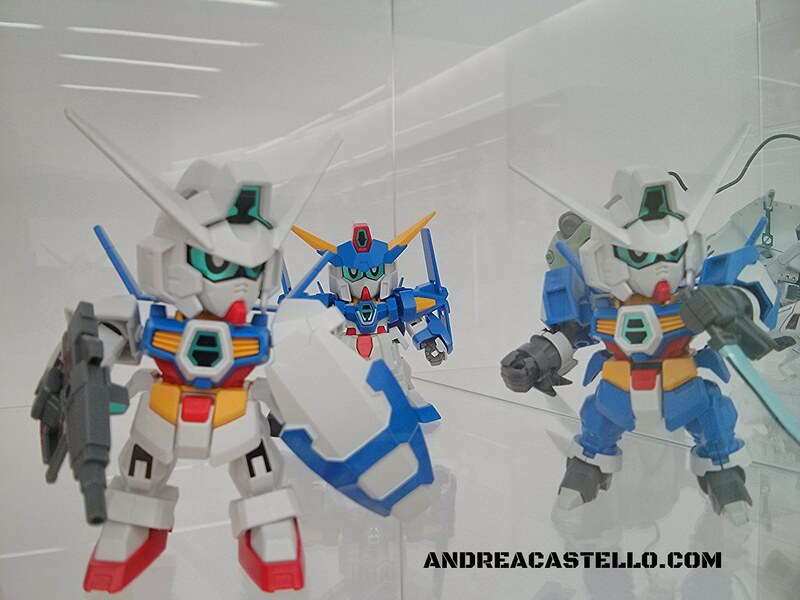 The upper floor of the Diver City is mostly dedicated to - guess what? 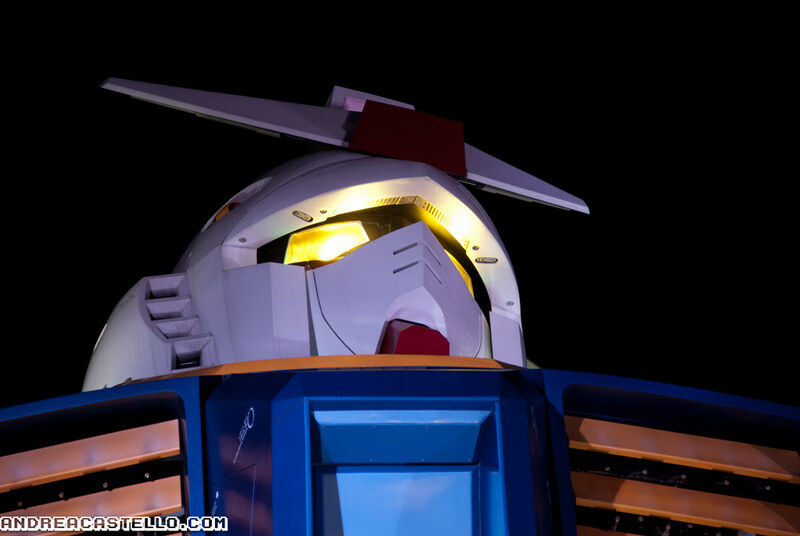 - the Gundam Front. 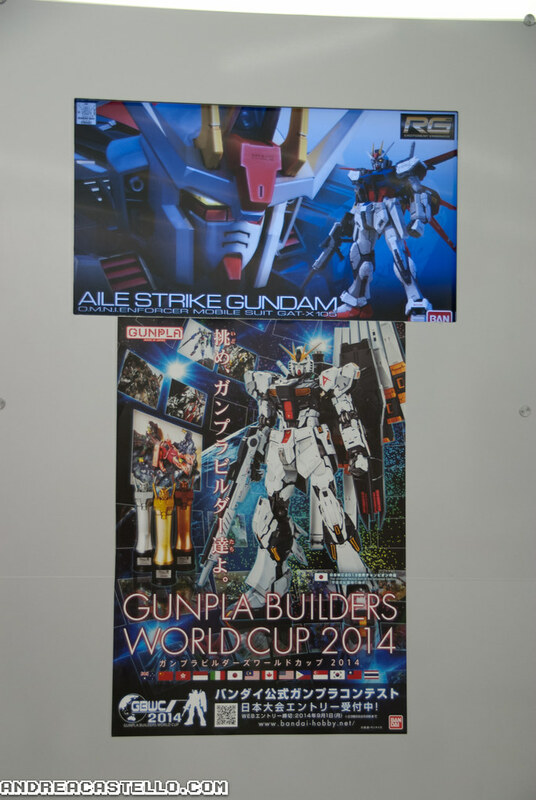 Gunpla World Cup 2014 was coming and Italy was one of the qualified national teams! 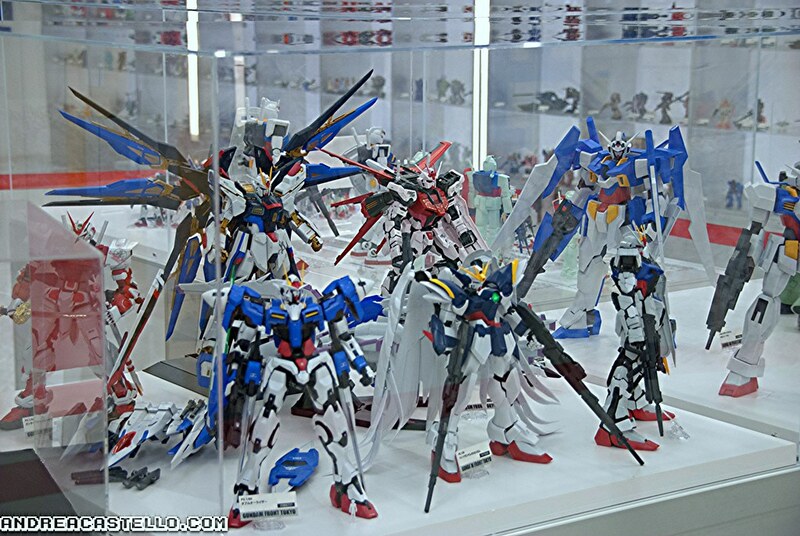 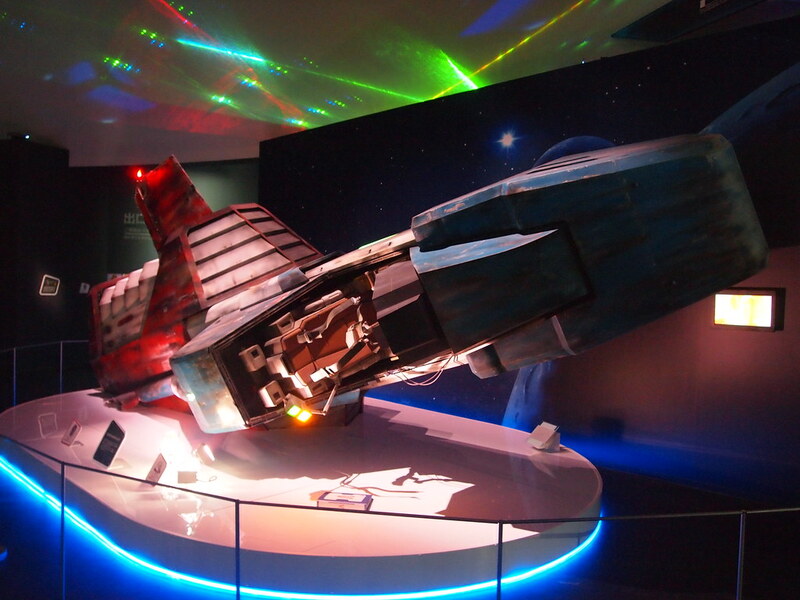 Once you pay an admission ticket, you can access the internal area, where you can find the Strike Freedom Gundam and other *nice* stuff.